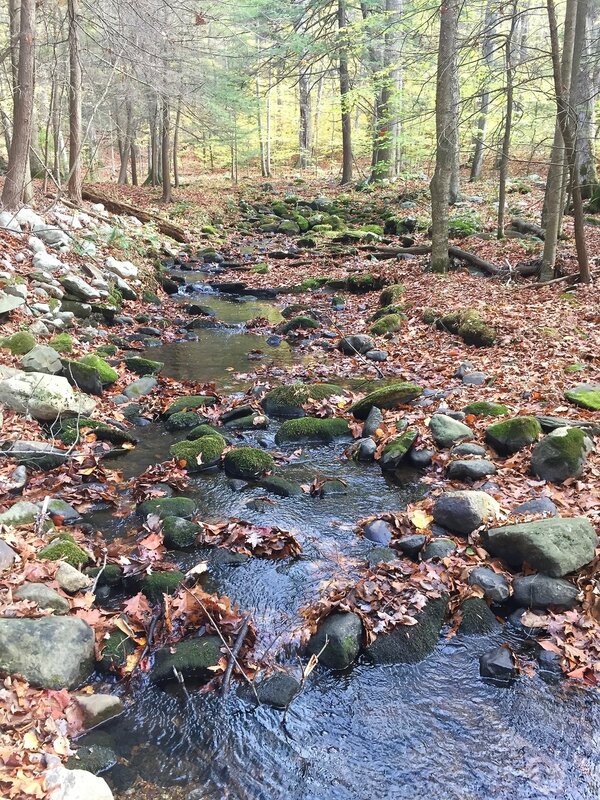 Ridge and Valley Conservancy preserves and protects natural areas within the Appalachian Valley and Ridge Region of northwestern New Jersey, including forest, meadows, wetlands, watercourses, farmlands and historic sites. We serve the public interest by protecting open space for ecological, recreational, aesthetic, agricultural and cultural purposes. Your support will help us protect the land of the Ridge and Valley Region. 95% of the funds we raise go directly to the cost of protecting land. There are many ways you can help. Make a donation, volunteer your time and talents, or include RVC in your financial planning. You can make a difference in land preservation!